Both are due to be published on Kindle in Winter 2012 – Spring 2013. The short story compilation comprises previously-published tales and several new. 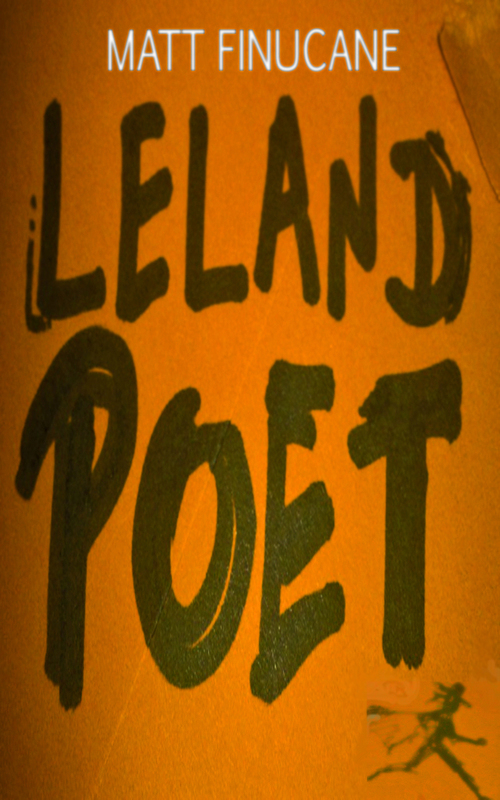 The novel Leland Poet was issued in paperback in 2009, in an edition so badly-produced I asked Amazon to withdraw it from sale. Details are hazy, but it was an Arts Council funded publisher that went bust (or whatever) and passed their roster to a vanity press – who plopped out the manuscript with some crappy off-the-peg cover art and zero copy-editing for my numerous typos. I just washed my hands of it in disgust and went out of my way not to publicize it, for instance never mentioning it on here before. But having decided to DIY the short stories, I thought What the hell. Besides, this gave me a chance to substantially edit it. Again, think of music and the new Just Get On With It ethic: this is all too familiar. But if that sounds gloomy, it needn’t – it’s quite a buzz revisiting this stuff and getting ready to hurl it back out onto the internet. More news soon. 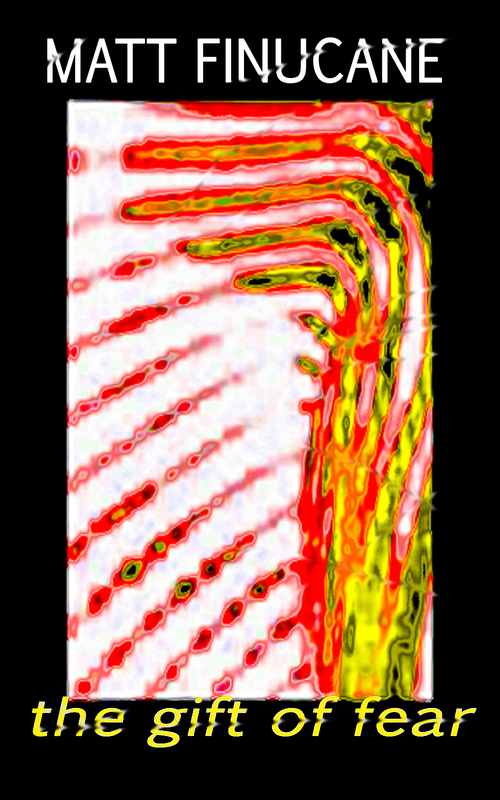 This entry was posted on September 26, 2012 by mattfinucanemusic. It was filed under Books, News, Stories and was tagged with Amazon, anthology, DIY ethic, eBooks, genre fiction, horror, Kindle, markets, novel, psychological horror, science fiction, self sufficiency, short stories, supernatural, writing.